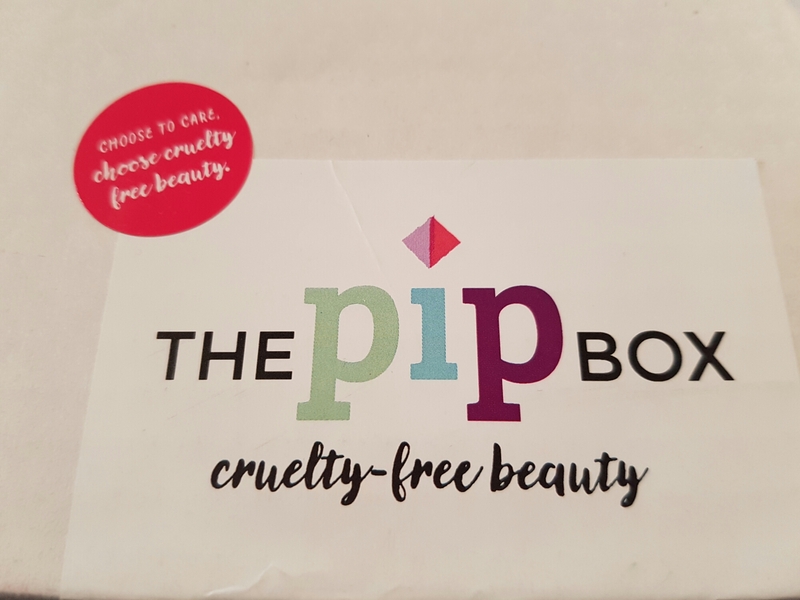 This new beauty box, named after the founder’s canine chum, is all about championing cruelty free beauty. 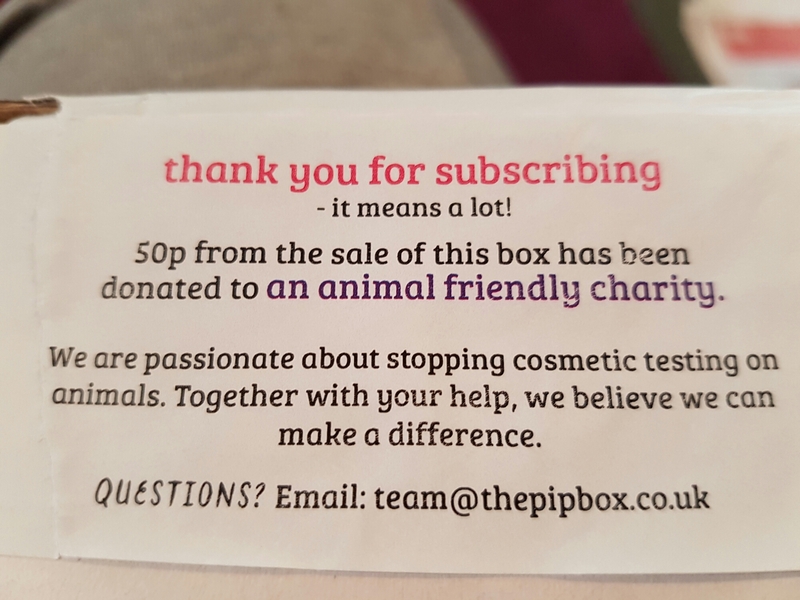 50p from each box has been donated to Cruelty Free International. 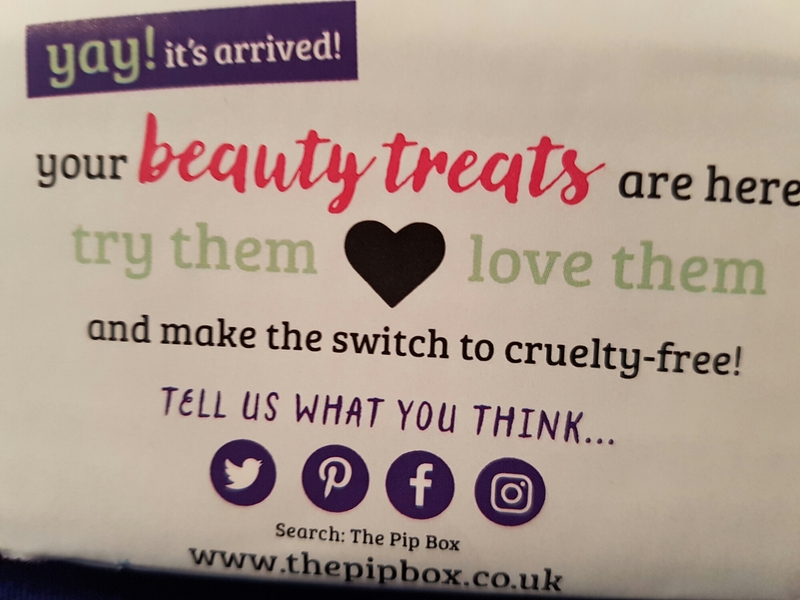 Inside are five cruelty free and vegan friendly beauty treats. Bloomtown Botanicals Nourishing Mini Soap (RRP £1.40) – made in small batches with plant oils and butters, this vegan friendly Soap comes in a whole range of scents. 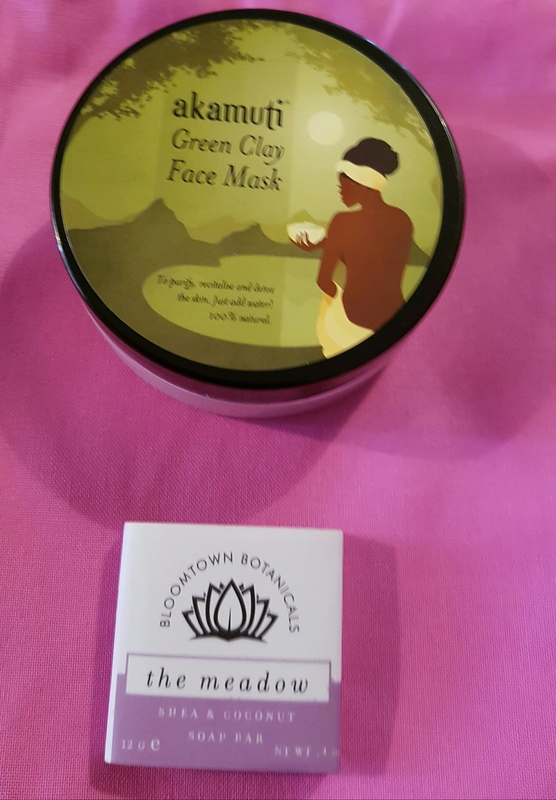 Akamuti Green Clay Face Mask (RRP £2) – sundries green clay that you mix yourself to make a purifying face mask that is suitable for sensitive and problem skin. Saturated Colour Lip Vinyl Liquid Lipstick in Frisky Fuchsia (RRP £7) – a deep pink shade in a liquid lipstick – something of a recent beauty trend. 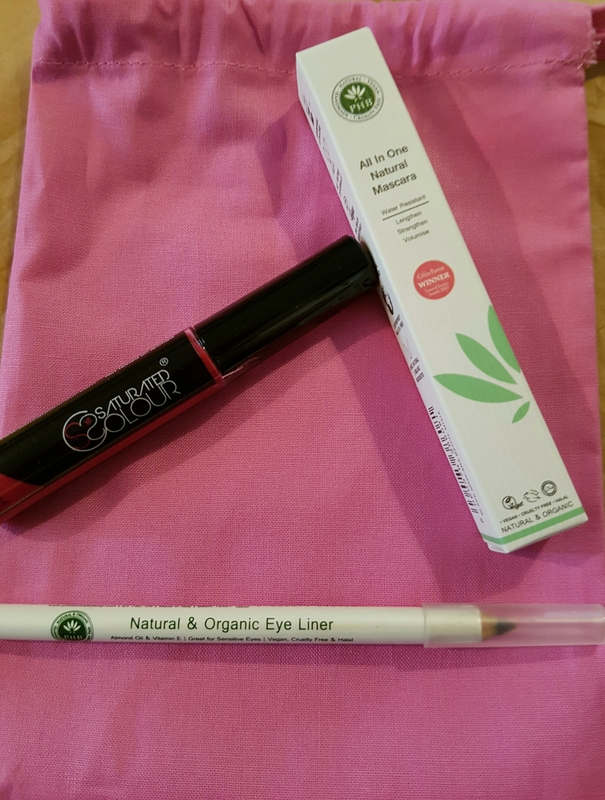 PHB Ethical Beauty Black Mascara & Nearly Black Eyeliner (RRP £24.70) – both award winning formulas that complement each other. Made with botanical oils and water resistant, suitable for sensitive eyes. There are discount codes in the box for PHB and Saturated Colour. 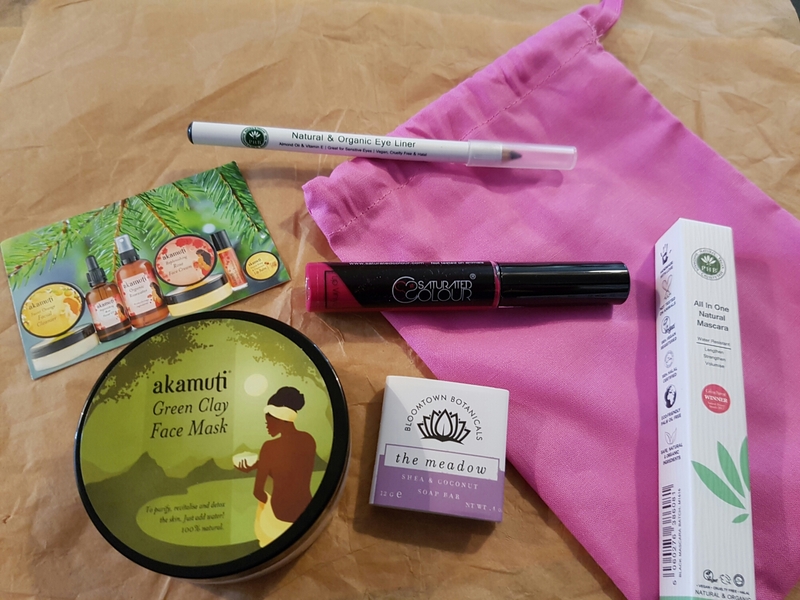 For a first beauty box this is well balanced in terms of skincare and make up – and fullsize items to boot.